How in the hell did we not know that Alex had an uncle that works at Xbox?! 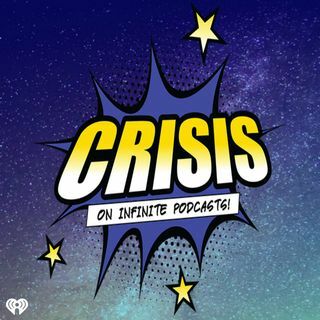 Join Hoody, Javi, Kevin, and Alex, aka the #CrisisCrew, as we discuss that and how James Gunn has switched sides to DC and is directing Suicide Squad 2! Will Fox and Disney's merger affect Avengers 4 and Dark Phoenix? Will WarnerBros. streaming service be worth it? Plus DC Check-In makes a proper return as we talk about The Flash and Black Lightning and more on this week's show!